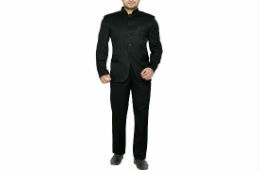 Amazon Offering Minimum 50% OFF on Men's Branded Suits & Blazers. 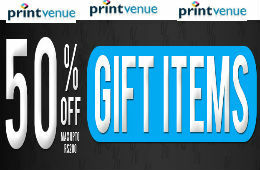 Sale Price Start from Rs 499 Only. 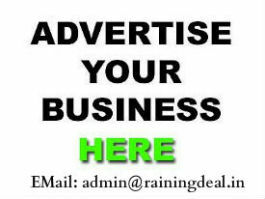 Checkout the Deal Page now.